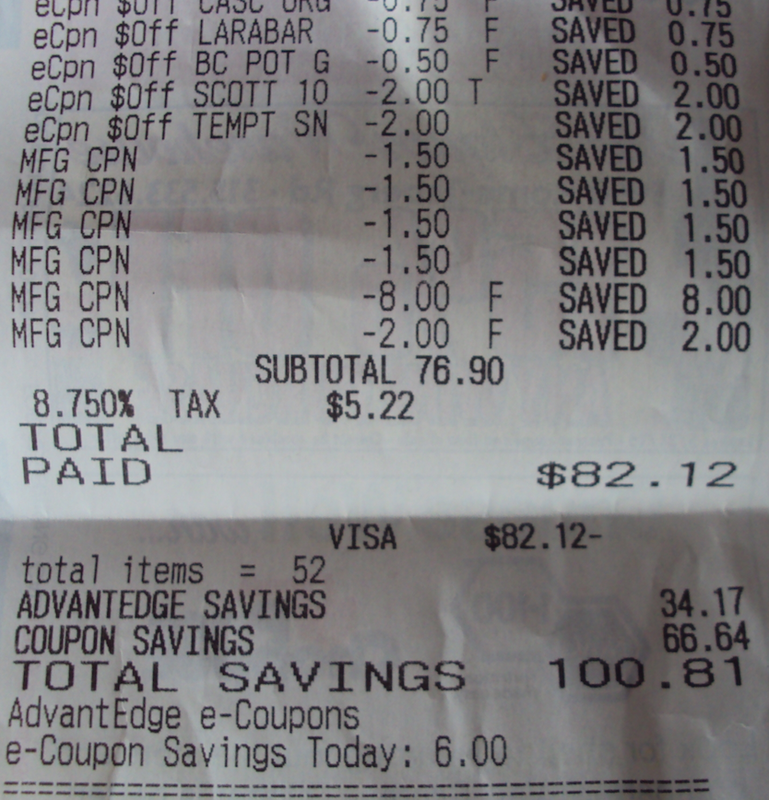 Jami's Price Chopper Trip: Saved Over $130! 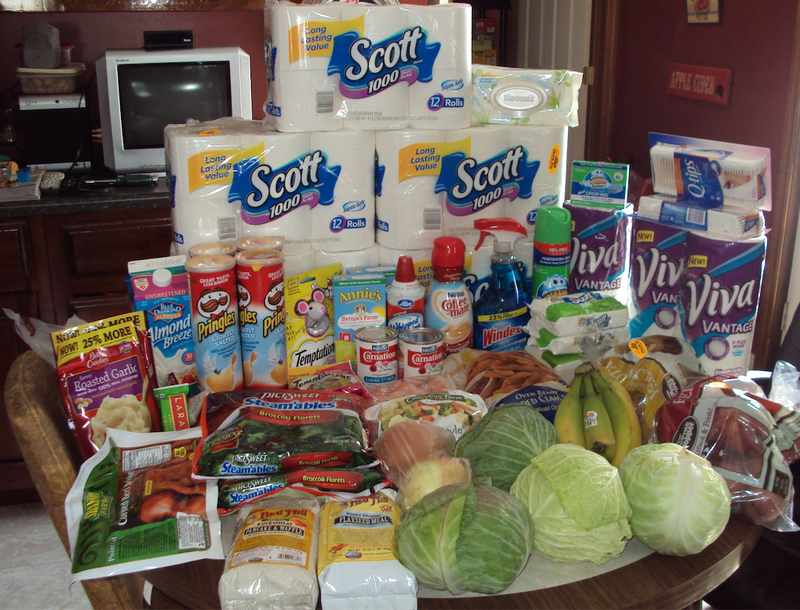 Totals 182.12 in product for $82.12 OOP--- after all deals Checkout 51, Saving Star, Kimberly Clark MIR, Corned Beef MIR, $5.00 catalina and gas it brings the total to $182.12 in product for $52.67, a savings of $130.26! Looks like it will be a nice St. Patrick's Day dinner! That is awesome! With check out 51 for bananas, can you hide ur payment info on the receipt?